I always struggle every Mother's Day to find a gift for my mom. It's not because I don't want to get her anything, but that I want to give her the perfect gift! My babies are at the perfect stage where they say the funniest things! I thought a questionnaire for them to respond to would be the perfect gift for my mom this year. 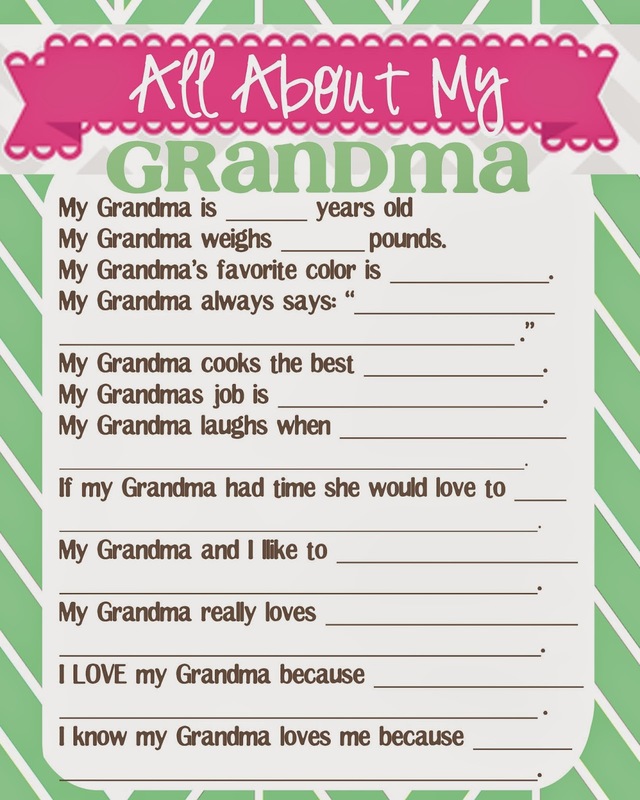 I saw a questionnaire I loved but they only had one for Mom and Grandma, but my babies don't call my Mom "Grandma", they call her Tutu, the same name for Grandmother that I called her Mom. It is Hawaiian for Grandma and is a special title, I love that they call her that. It got me thinking about all of the less common names for Grandma that are used that are just as special as that of Tutu for me, so I designed a few different printables hopefully touching on those names. I decided to put it in a frame card I designed on my Silhouette but with an X-Acto Knife you could make your own frame card out of a sheet of card stock. You would choose the shape you'd like the frame to be, print it out, place it where you would like the frame to be on the card stock, trace it then cut it out! 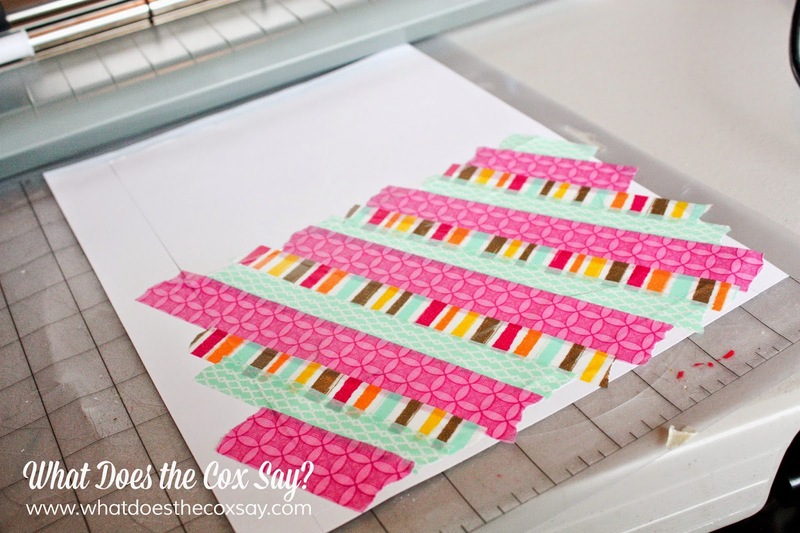 I would probably decorate the card stock first if you're going that route so you only have to cut once. I cut out the frame first on the Silhouette, but left the outline on the mat and just removed my card so I could embellish it with some Scotch decorative tape. 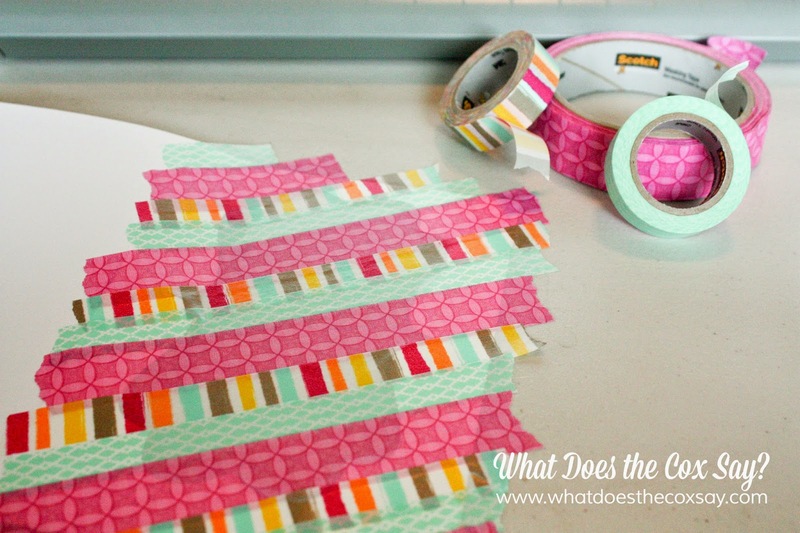 After I was finished taping a design I replaced the card back on the cutting mat inside of the original cut so that way the Silhouette would just re-cut the original shape but through my tape. It worked like a charm! Once it was cut out, I taped in a picture of my babies, put the Questionnaire on the inside and that's it! It was such a simple gift but it was from the heart and I think that is what counts! 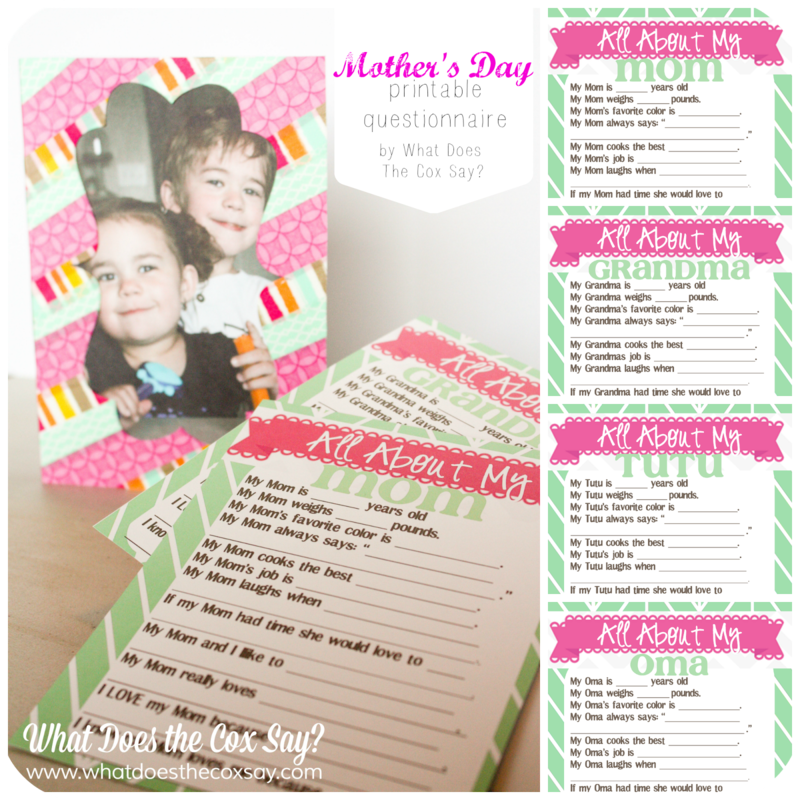 Below are the printables that I created for Mother's Day and the multiple titles that those amazing women have. I hope this gift idea inspires you in your search for the perfect Mother's Day gift! To print one off right click on the picture, save it and print it on your own computer. As I was finishing up this post, I thought of one more title that could be recognized on Mother's Day and have included it below. One of my favorite inspirational speakers named Sheri Dew once gave a talk titled: "Are We Not All Mothers?" One of my favorite excerpts from that talk is: "Motherhood is more than bearing children...it is the essence of who we are as women." Sheri herself has not been blessed to have children of her own (either through adoption or from her womb, etc) but she brings up some amazing points in that talk. If you are looking for inspiration or whispers of peace, check out that talk. I just want to thank all of the Mothers in my life and their influences on me as I have grown up, especially the influence of my Mother. She is the best Mother I could have asked for and I feel blessed daily that my children get her as their Tutu/Grandmother. I love this! My mom is a Gigi! However, I can't figure out where to download the actual file. Can you point me in the right direction? Thanks! I cannot find it either. I love the designs and would love to use them! I didnt see a download either, but I got it to print by right clicking the one I wanted, saving it as a picture/jpg and then hitting "fit to page" on printer settings and just printing it. Also if you read this, we need a "Mimi." Thanks for the "Nana!" Thank you so much for this idea! It worked beautifully! These are adorable!!! 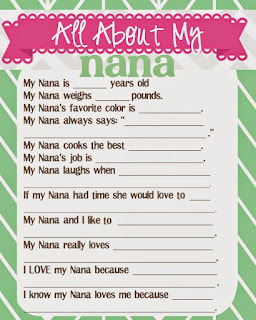 We are using the Nana for sure! If you are able, could you create one for Sue Sue (weird I know but its my MIL so whatevs haha) Thank you!!! These are so cute! 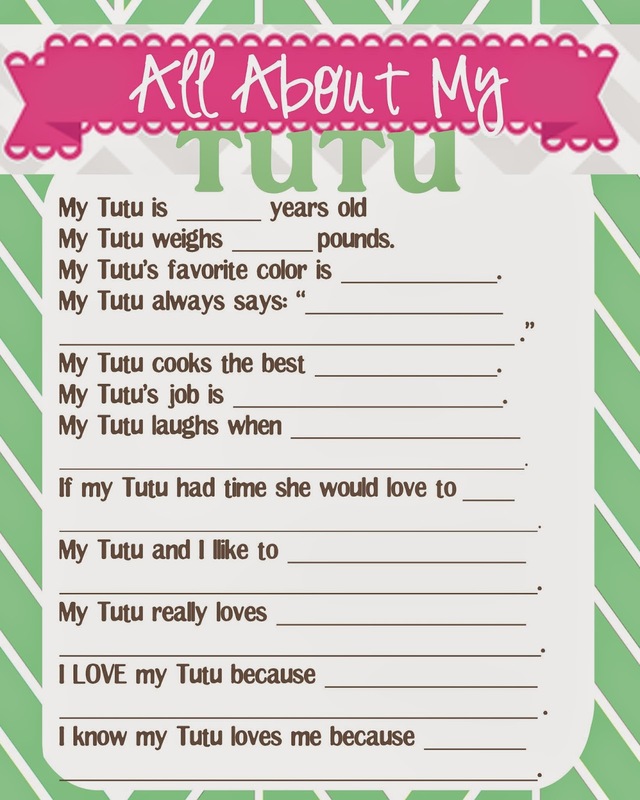 My kids(even my kinders at school) call my mom Tutu also. We lived in Hawaii when my daughter was a baby and she called her that after we learned about it. It is fun to see something we can make for her.